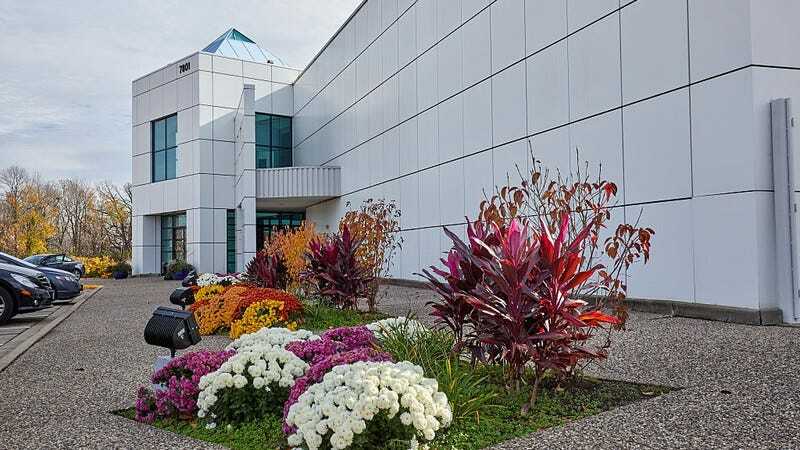 We’re going on a year of mourning Prince, and a new report drawn from search warrants of the late music legend’s Paisley Park estate illuminates the circumstances leading up to his premature death. Minneapolis/St. Paul NBC affiliate KARE has details from the recently unsealed documents, which reveal that prescription painkillers—including more than 100 capsules of a drug called Watson 853, a mixture of acetaminophen and hydrocodone—were found stashed in Aleve and Bayer Aspirin bottles throughout Paisley Park after Prince’s death from an accidental overdose last April. Last June, investigators determined that Prince had died of a fatal dose of the opioid Fentanyl, but found no prescriptions for that or any other drugs under his name. Now, it’s become clear that at least some of prescriptions were written under the name of Kirk Johnson, Prince’s former drummer, bodyguard, and confidant who had been working with Prince since the ’80s. Johnson would reportedly contact a doctor on Prince’s behalf when he needed medication for his chronic hip pain; the doctor would then write prescriptions in Johnson’s name. However, many of the substances found on Prince’s property did not match those on the prescription labels on their bottles, a detail that has yet to be explained.